Industrial Bourdon Tube Pressure Gauges have excellent load-cycle stability and shock resistance. 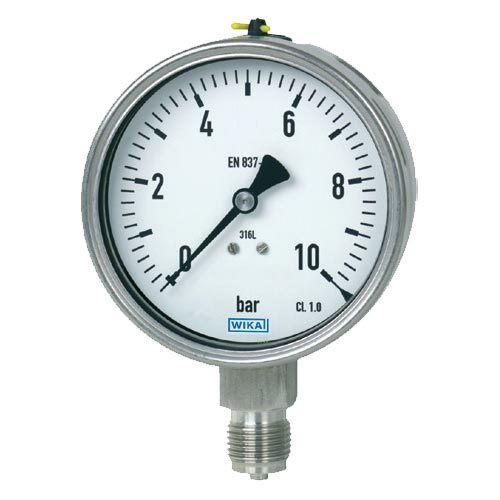 Having a full stainless steel construction, these Industrial Bourdon Tube Pressure Gauges are approved by German Lloyd, Gosstandart, and DVGW. We offer these Industrial Bourdon Tube Pressure Gauges in suitable packaging to ensure their high quality.